Ever-increasing pressure on colleges and universities to demonstrate the marketabilityof their graduates in the business world is a source of anxiety for many of us in the humanities. We all know the importance of what we teach, even that the skills and knowledge we inculcate in our students are marketable, but we do not always find it easy to communicate the immediate value of the humanities to our culture. 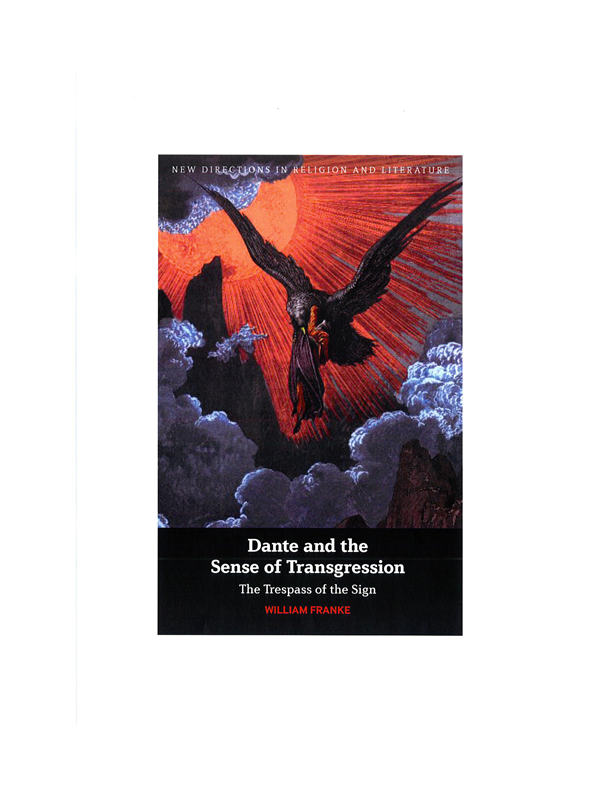 William Franke’s project in The Revelation of Imagination: From Homer and the Bible through Virgil and Augustine to Dante is to ‘‘focus on what is enduring and perennial rather than accommodated to the agenda of the moment,’’ but in so doing he also provides a powerful defense of the contemporary relevance of the ‘‘revelations’’ great literature can provide (xi). 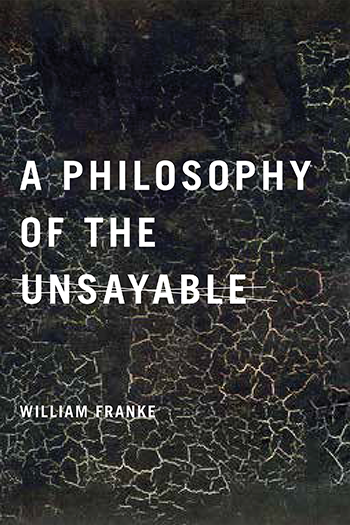 Rereading five classic texts that he describes as aspiring ‘‘to become the conscience and the consciousness of a whole civilization,’’ Franke demonstrates their power to articulate new truth for the immediate present of succeeding cultures. 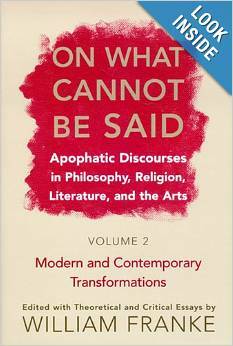 Franke is an eminent scholar whose perhaps-best known works, including his 2007 anthology On What Cannot Be Said and his 2014 A Philosophy of the Unsayable, explore apophatic discourse. 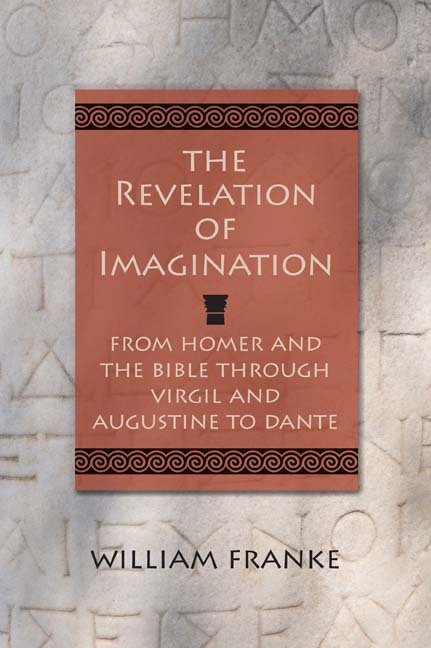 The Revelation of Imagination is every bit the strong scholarly work, replete with footnotes and references, one would expect. 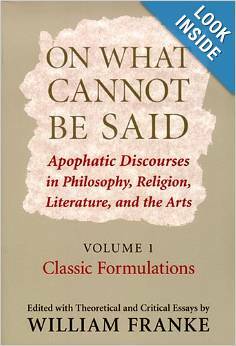 The extreme clarity and accessibility of the text, however, open it to a much wider audience than the scholarly academic community. 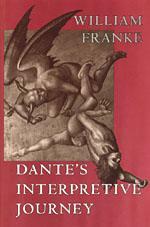 Anyone interested in learning about the great texts Franke treats in the book will find it a wonderful reading guide. 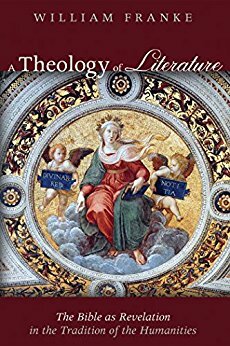 Each chapter could be read alone as an aid to understanding a specific text, but taken as a whole they offer a finely woven argument regarding the revelatory nature of great literature. 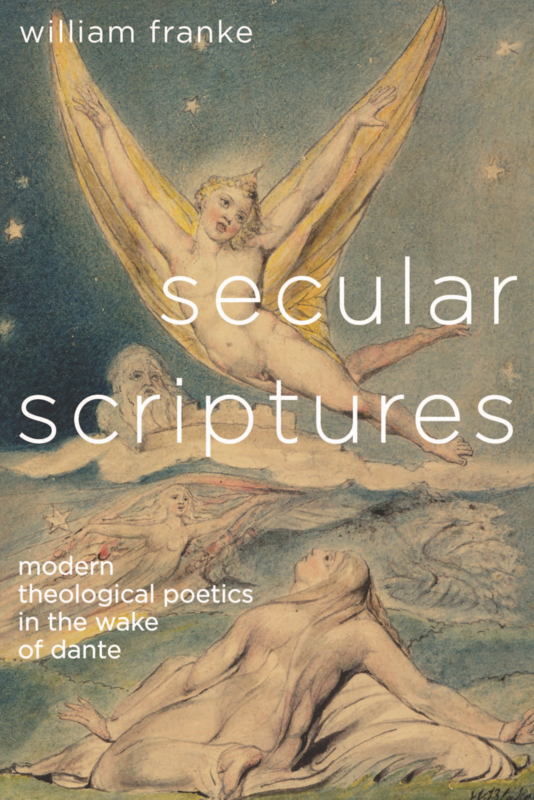 While Franke’s approach is post-secular in that it is open to and encourages finding transcendent meaning in literature, this work is literary rather than religious and would be useful even to those who do not adhere to a faith tradition.